Looking for a place to cozy up during the cool winter months? We&apos;ve got you covered. A B&B is the perfect place to cozy up and snuggle after a day exploring the attractions in Prince William & Manassas. The Inn at Evergreen is an 11-bedroom bed and breakfast in Haymarket, VA. Once a Civil War Era mansion, The Inn at Evergreen offers a perfect blend of modern amenities, historic charm and a first-class getaway. Whether you wish to have the perfect coffee date, or simply share a bottle of wine, Trummer’s Coffee & Wine Bar is the place to go. The romantic setting is perfect for a budding relationship or a long-time romance. Get in the holiday spirit with an eggnog latte made with homemade eggnog. This winter, visit the dry cellar on the lower level of the Winery at La Grange’s Manor House, Benoni’s Lounge. This is the perfect spot to cozy up and enjoy a glass of wine with that special someone. Grab some food from your favorite local restaurant, and then head over to Benoni’s lounge to enjoy dinner and wine in a romantic setting. Dinner at Grafton Street Irish Restaurant & Pub in Gainesville is a great place to enjoy some of the best comfort foods. Take off your coat and scarves, sit down, and enjoy authentic Irish cuisine. Warm up with creamy brie or creamy potato leek soup. Next, try an Irish classic. 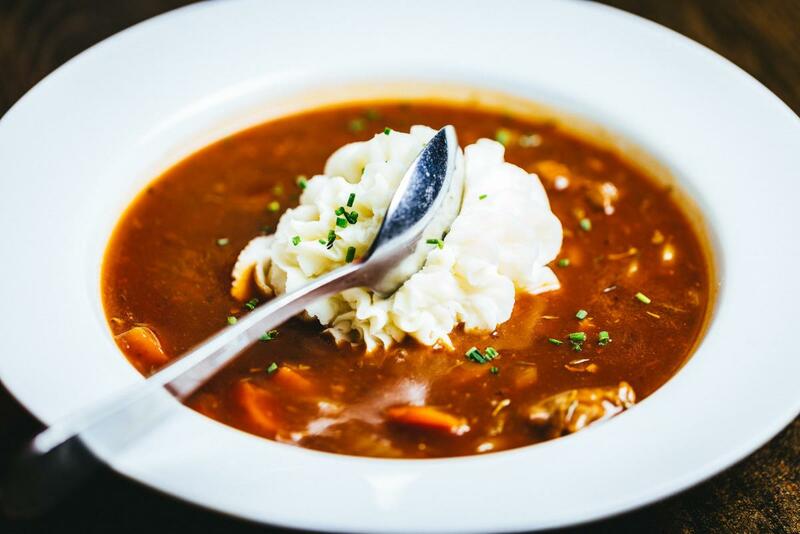 Choose from Guinness beef stew, bangers and mash, and “Dubliners” fish and chips. Finish with banana raisin bread pudding or a warm baked apple crisp. 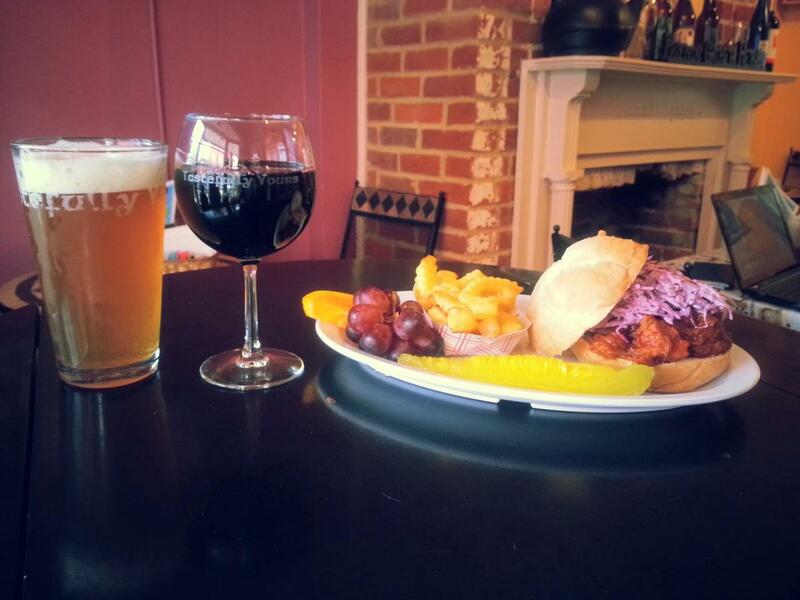 If the food isn’t enough to warm you up, then have a beer! 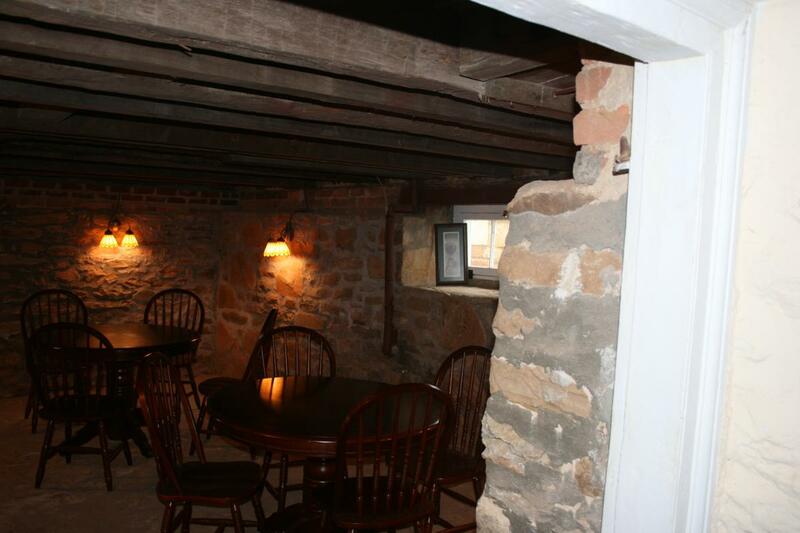 The charm of the oldest home in Occoquan paired with gourmet cheese, truffles, wine, and beer makes Tastefully Yours a great place to escape the cold weather. 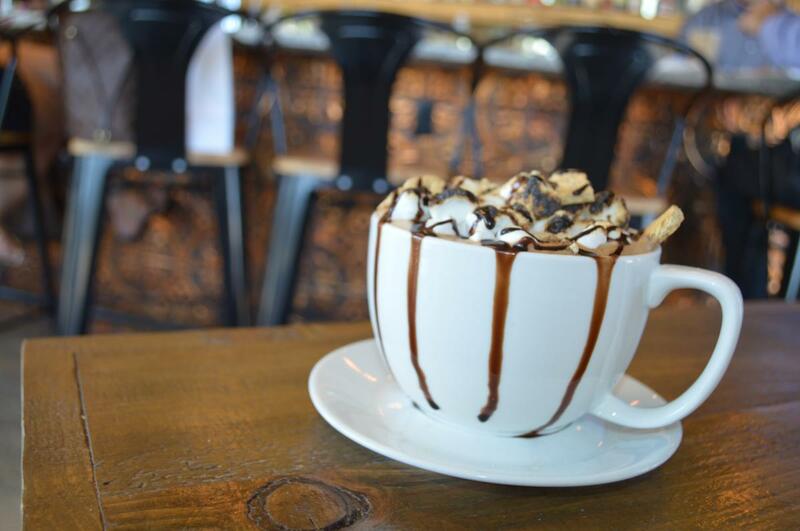 Enjoy gourmet food and drink in the cozy café, and then find something to enjoy when you return home.